Meet our instructors, see our facility, and try out a class to make sure DAMA is the place for you. Our authentic Brazilian Jiu-Jitsu Program is the core foundation of the academy and has direct lineage back to Renzo Gracie, grandson of the founder of Gracie Jiu-Jitsu (Brazilian Jiu-Jitsu). The moment you walk in the door you will meet a great group of hard working martial artists of all skill levels ready to help you reach your goals! It all starts with the skills and professionalism of our qualified staff. If you want to learn the most effective striking system in the world and get an amazing workout it starts right here. Schedule your FREE class to get started today! 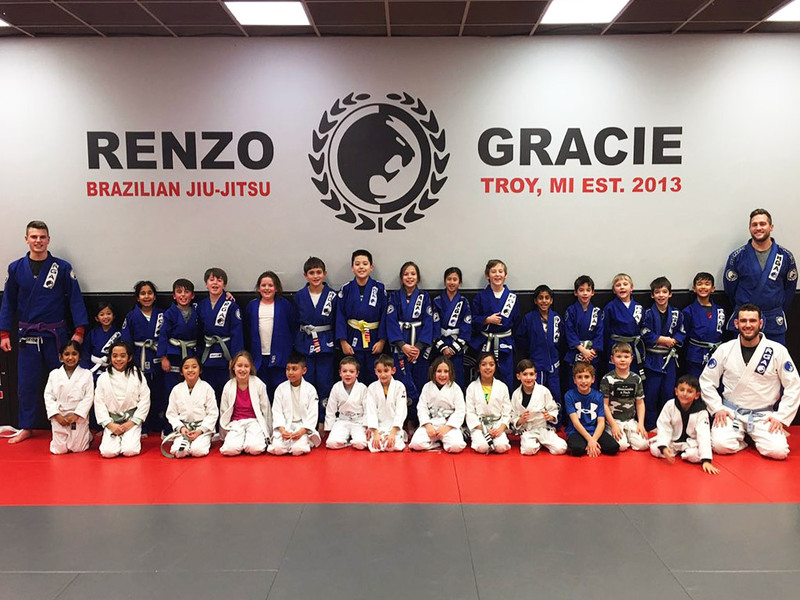 Our authentic Brazilian Jiu-Jitsu Program for Kids (Kids Jiu Jitsu) is part of the core foundation of the academy and has direct lineage back to Renzo Gracie, grandson of the founder of Gracie Jiu-Jitsu (Brazilian Jiu-Jitsu). If you are looking for your child to learn a martial art that will give them life skills starting the day they walk in the door, then you have come to the right place.